United Motors Limited launched the Renegade series at 2016 Auto Expo with ex-showroom price starting from Rs. 1,49,000. The base model is Renegade Sport S, then Renegade Commando 300 (Rs. 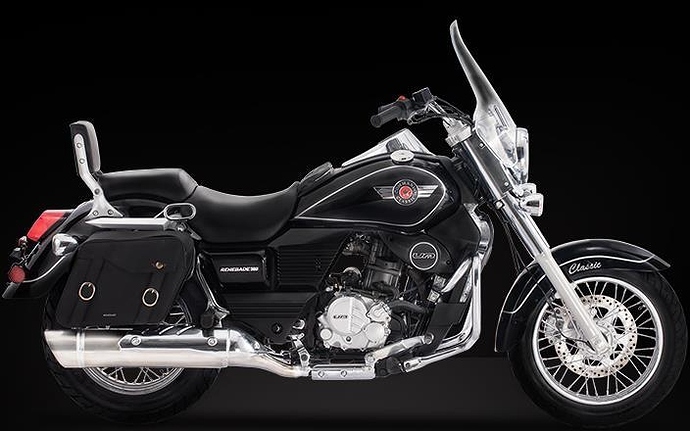 1.59,000) and the top model for India is Renegade Classic (Rs. 1,69,000). 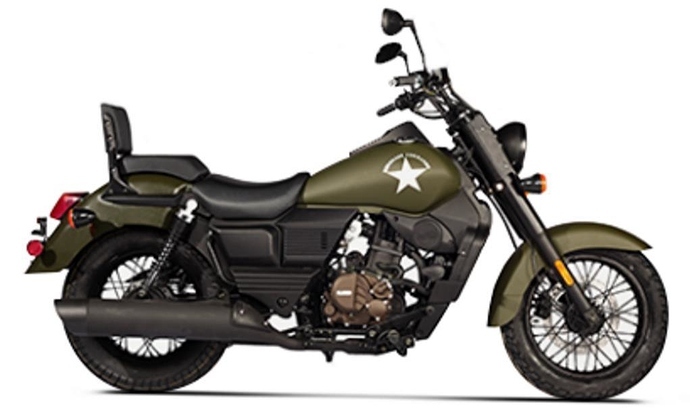 For now, only 2 models are available: Commando and Sport S.
Address - A3/31/1 Radhe Puri ext. Kishna Circle,Opp. Community Hall, Katargam, Surat. to axis bank, opp. dmart Ghodbunder road. Thanks for bringing this to our attention, we have updated the data for UM dealer in Guwahati. dude i applied for um dealer in allahabad (uttar pradesh) i got a form from um website but where i have to submit it. help me out sir . Could you please change the phone number of Khatwani Sales & Services Pvt. 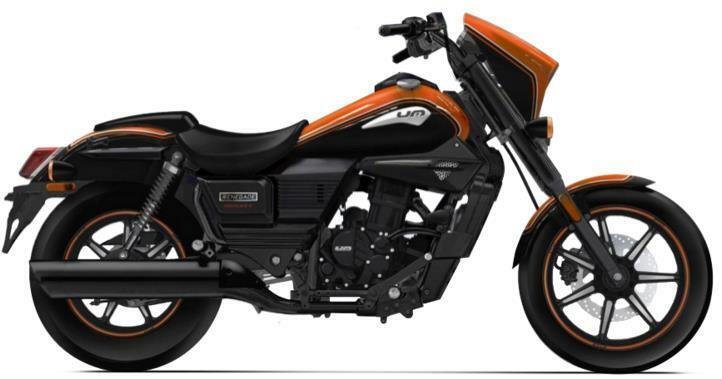 Ltd. (Jabalpur) From 9893048188 to 9981889608.
dealership, but now we closed that dealership till now. Follow below link and remove our listing.